← A most unusual daffodil. 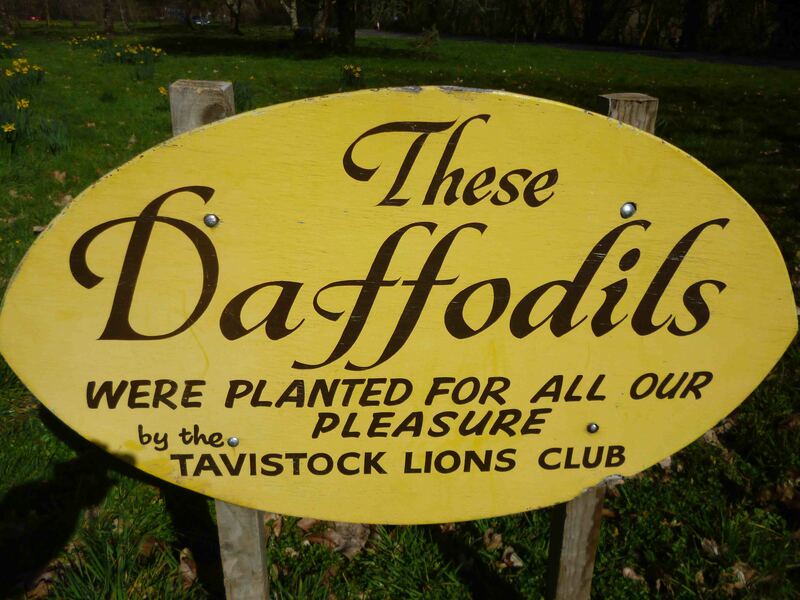 Daffodils are in bloom along the A 386 Tavistock to Plymouth Road thanks to the Tavistock Lions. I rather liked their sign.